Patients with Angelman syndrome (AS) often have gastrointestinal (GI) issues such as constipation, reflux and abnormal food-related behaviors, according to new research. The study, “Prevalence of gastrointestinal symptoms in Angelman syndrome,” appeared in the American Journal of Medical Genetics Part A. Its senior author is Dr. Ronald L. Thibert, director of the Angelman Syndrome Clinic at Boston’s MassGeneral Hospital for Children. AS presents multiple genetic subtypes, which are correlated with diverse clinical features. The most frequent subtype, affecting 68 to 70 percent of cases, is a deletion of a maternal chromosomal region, which is associated with a more severe phenotype. In addition to intellectual disability, speech deficits, movement disorders and epilepsy, infants with AS are often poor feeders. As with other neurodevelopmental disabilities, they suffer GI complications — including constipation, gastroesophageal reflux disease (GERD) and other abnormal food related behaviors — throughout life. Yet their frequency and scope haven’t been properly studied. 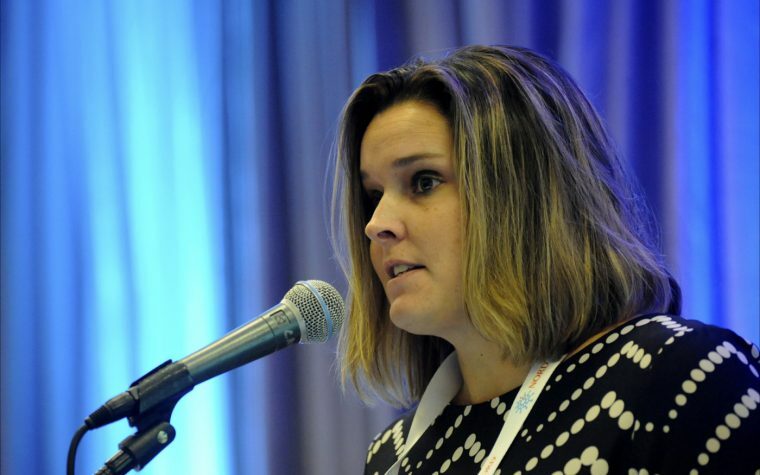 Highlighting the importance of the GI system to the clinical phenotype in AS, patients on a low glycemic index diet reduced their frequency of seizures and showed improved neurocognitive function. As physical illnesses can aggravate sleep disturbances, irritability and seizures in AS, treatment of these problems is critical. Children with AS are more likely to be in pain than normally developing children. 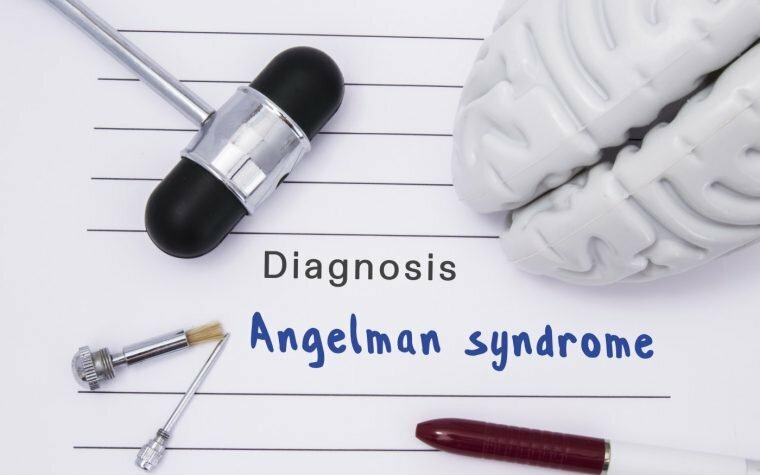 Researchers analyzed medical records of 120 AS patients seen at the Angelman Syndrome Clinic at MassGeneral Hospital, and 43 individuals seen at the University of North Carolina Comprehensive Angelman Clinic. Of the 163 patients, 141 had at least one symptom of GI dysfunction, with constipation (116) and GERD (72) being the most common. Other GI issues included cyclic vomiting episodes with no concurrent illness or food allergy, difficulty swallowing, excessive swallowing, and eosinophilic esophagitis (inflammation in the esophagus involving eosinophils, a type of white blood cell). Upper GI symptoms (all except constipation) were more frequent in patients with deletions and paternal uniparental disomy, in which both chromosomal copies come from the father. Authors attributed that to the loss of multiple genes and subsequent low muscle tone. This would increase the risk of GERD, as well as feeding and swallowing issues. The prevalence of constipation was similar among all genetic subtypes. Authors think this may be due to a behavioral component, involving anxiety, sensory issues and lack of attention regarding bathroom routines. Also, the low glycemic index diet used by 16 patients can worsen or trigger constipation in AS. Other factors that may cause GI issues in AS include a less varied diet, low fluid intake and anti-epileptic drugs. Conversely, early feeding disturbances appeared to primarily affect patients with deletions (57 percent of the total). “Caregivers and medical professionals should be aware of the high prevalence of these disorders, as individuals with AS may be unable to effectively communicate discomfort and pain,” authors wrote, urging further studies on GI issues to encourage earlier diagnosis, more effective therapies and improved quality of life. Tagged constipation, gastroesophageal reflux disease, gastrointestinal symptoms, genetic subtypes, prevalence. It has happened to my daughter twice now once in 2010 and in 2016.she suffered really bad.Thank you this explains it all. Your article states above “Also, the low glycemic index diet used by 16 patients can worsen or trigger constipation in AS.” We have used the LGIT and Keto diet to help with cognitive function. Does this article then suggest that the LGIT is a poor diet choice for AS because GI problems can be exacerbated? Is there a way to have the best of both worlds, ie LGIT/Keto for cognitive function AND a diet that assists GI?